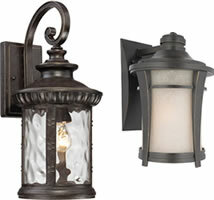 Sophisticated New England styling gives Hartford Outdoor Lighting its classic flair. 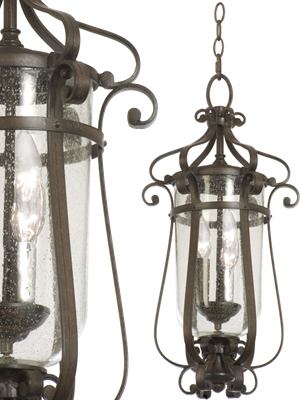 Available in Antique Copper or Burnished Bronze finish with Clear Seeded glass. 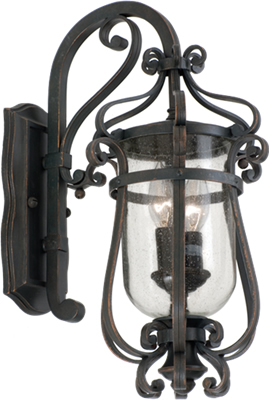 d: 11" Height x 22"
Traditional Medium Hanging Lantern The Hartford Outdoor Collection was inspired by the beautiful downard bloom of the Bellflower. 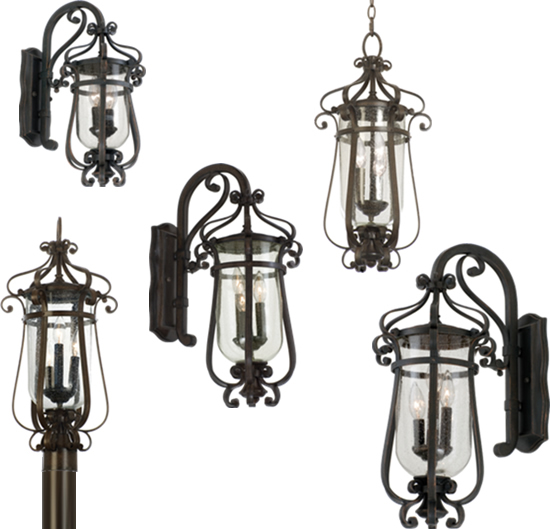 Kalco's exclusive Antique Copper and Burnished Bronze finishes are combined with a touch of whimsy in the soft curls at the top and bottom to create a modest and elegant lantern. w: 9" Height x 17.5" e: 11.75"
Traditional Small Wall Bracket The Hartford Outdoor Collection was inspired by the beautiful downard bloom of the Bellflower. 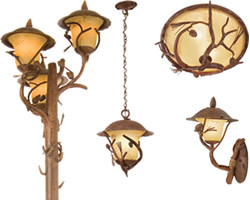 Kalco's exclusive Antique Copper and Burnished Bronze finishes are combined with a touch of whimsy in the soft curls at the top and bottom to create a modest and elegant lantern. 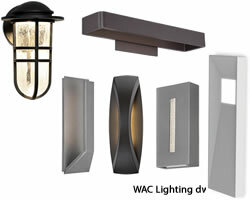 w: 11" Height x 23" e: 14.5"
W: 13" Height x 27" e: 17"
d: 11" Height x 24.25"